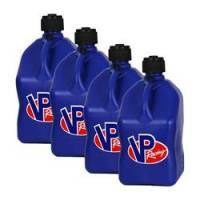 VP Racing Break-In Engine Oil (10w40) is formulated to provide ultimate protection for cams and valvetrain during the initial break-in phase by allowing a newly machined engine to properly finish seating and mating of machined parts. VP Racing Oils (10w40, 5w30, 15w50) are for racing use only, engineered specifically for racing or high performance, closed course applications and incompatible with catalytic converters found in most street cars. 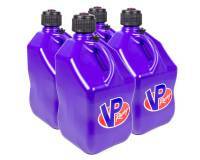 VP Racing Cetanium® Cetane Concentrate - 32 oz. 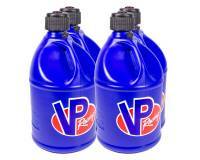 VP Racing Cool Down™ Coolant Performance Improver - 16 oz. 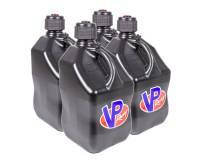 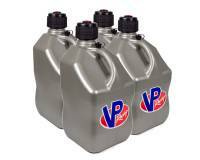 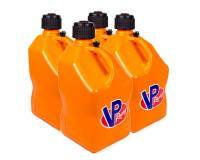 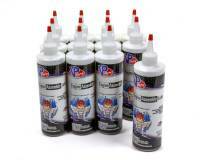 VP Racing Engine Assembly Lube - 12 oz. 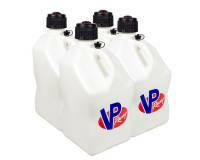 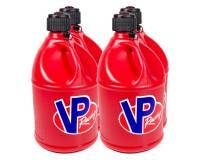 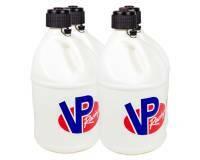 VP Racing Fuel System Cleaner - 16 oz.